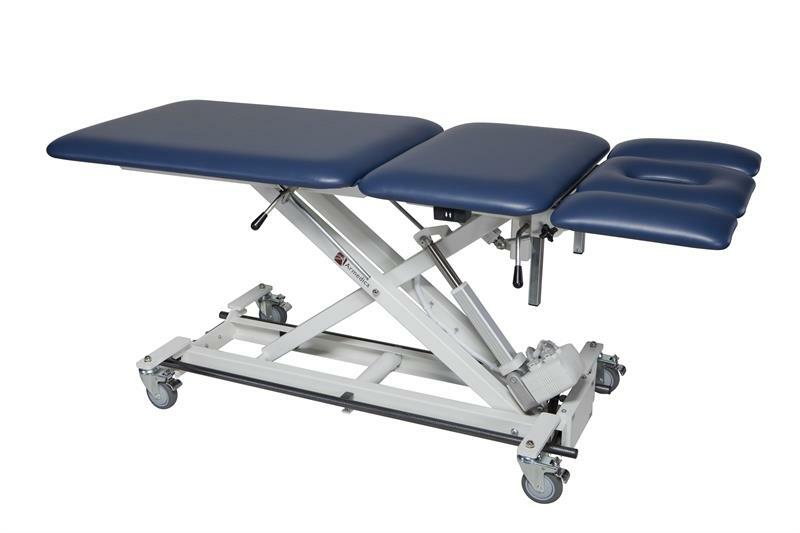 The Ultimate Manual Therapy Table! Bar Activated Hi-Lo Control allows for height adjustment from anywhere around the table. Powered Center Section facilitates patient positioning while on the table. 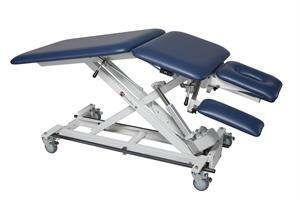 Adjustability allows therapist to perform mobilizations with greater ease and comfort. Height Range 19" - 38"
Includes 4" Heavy-Duty locking swivel casters.